Top Magazine Blogger Template - is a specific, elegant & beautiful design blogger style free blogger template, it is very suitable for newspaper, magazine, timeline, bloggers, travelers, sports, food or sport lovers even fashion shopper to share important something, hot news, events, personal stories or daily simply life on their own blog websites. We have designed very elegant and which is very easy to customize. It has strong and powerful theme panel option. We believe that our work will appreciate and functional tool. 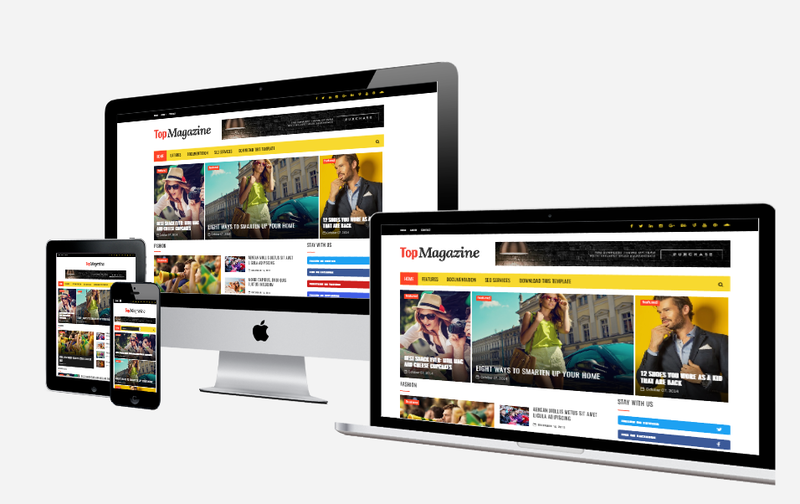 0 Response to "Top Magazine Blogger Template"